for $259,000 with 3 bedrooms and 2 full baths, 1 half bath. 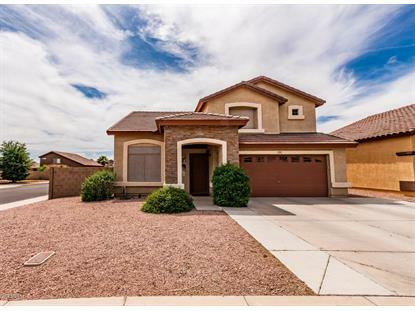 This 1,949 square foot home was built in 1999 on a lot size of 6462.00 Sqft. Here's a home you don't want to miss out on! Inside, you will find travertine tile on the entire first level, stainless steel appliances in the eat-in kitchen, spacious family and living rooms, cabinetry for storage in laundry room, loft and all 3 bedrooms upstairs. The backyard has an extended covered patio, gorgeous pool surrounded by pavers complete with raised area overlooking the pool for lounge chairs, baja step and waterfall, and hot tub. Solar system in place along with sunscreens to lower energy bills while enjoying everything that this home has to offer. Close by to restaurants, shopping and city parks.